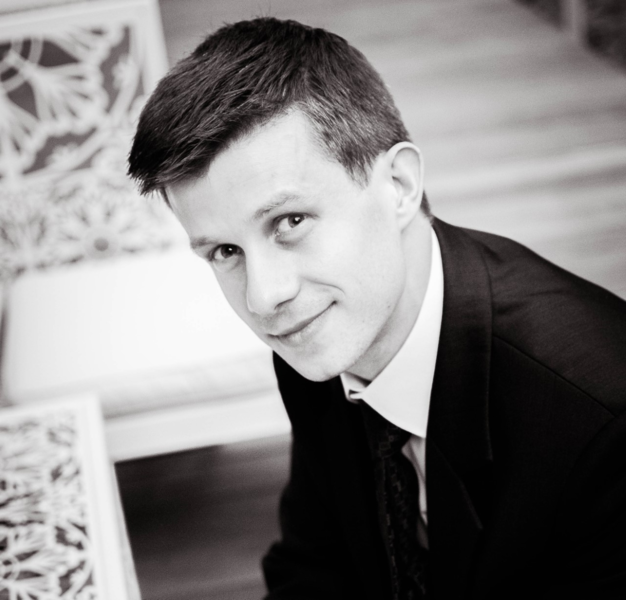 30th of November 2017 at 6.10 PM in SRK-I 620 classroom the guest Tomasz Schabek (Faculty of Economics and Sociology, University of Lodz, Poland) will give lecture "Quantitative analysis of stock market. Factors influencing stock returns and stock market models evolution" by invitation of Department of Financial Engineering. Tomasz Schabek is a scientist, working at the University of Lodz, Faculty of Economics and Sociology. Economic and finance, the effectiveness of financial markets, financial behaviour and fundamental factors on financial markets are his research field, but this description cannot describe all his interests. In the lecture we are waiting for all students who do not have the answers provided by standard finances, but are looking for new approaches to finance markets. Moderator – dr. Nijolė Maknickienė, lector of Department of Financial Engineering.